Stay here at El Pueblo for a southwest stay. 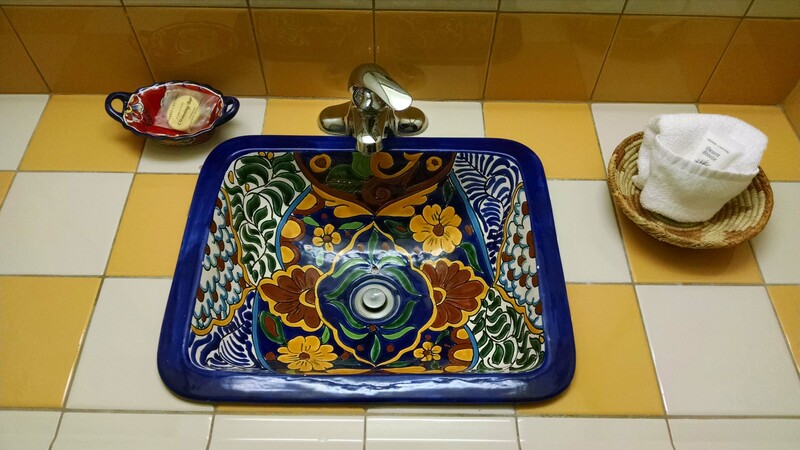 Sinks are art! !